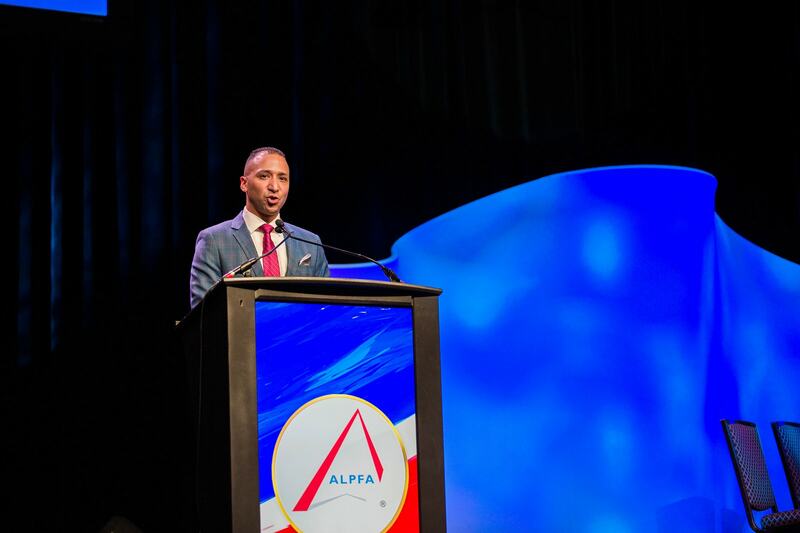 Welcome to ALPFA San Francisco! 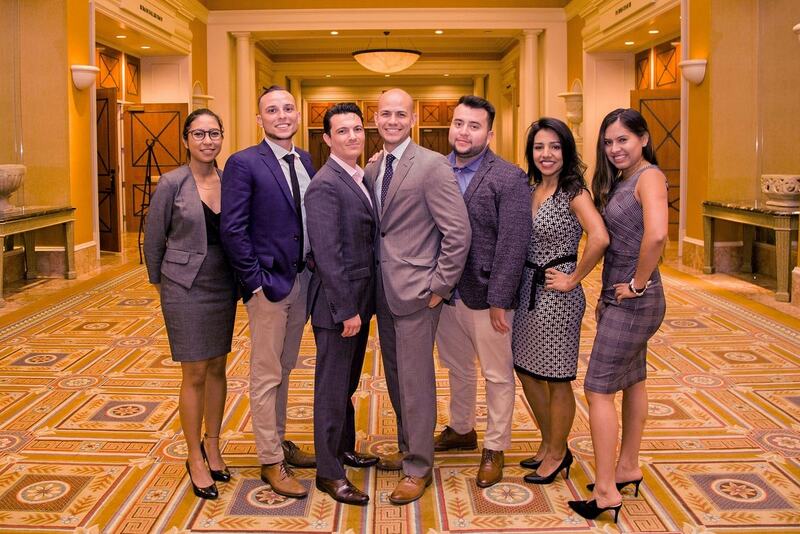 For over 20 years, we have been working with several business partners and community leaders in the Bay Area to empower Latinos to reach their leadership potential. Through our different programs we strive to develop a community of Latino business leaders that can serve as role models for generations to come. As the president of the San Francisco Chapter, I encourage you to join us in our efforts of building Latino business leaders that can make a difference in this country. Help us enhance access to higher education, jobs opportunities, and career advancement for Latinos. 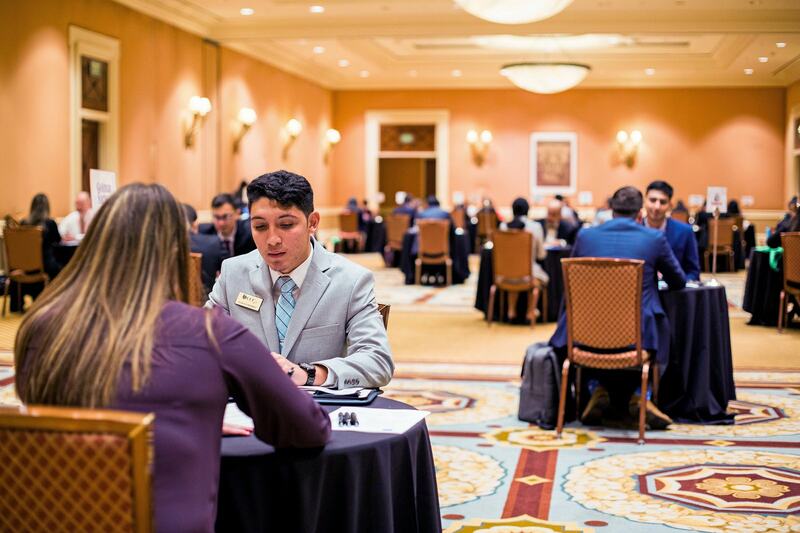 Please join us for one of our upcoming events, follow our social media and explore this website to learn more about ALPFA San Francisco!